This is an age old question and one I am asked a lot. So why should we make time to meditate? Hopefully, I will be able to give you some answers to this question in this article. I am not going to fill it with scientific proof, that you can find for yourselves on the internet. What I want to mention is my own experience of meditation and how it has helped me. Now, I must say at the outset that just because I experience meditation in a certain way, it doesn’t mean you will have the exact same experience. We are all different and you should keep this in mind whilst reading this post. So, what are the benefits of meditating? I have listed below some of the benefits I have experienced over the last 20 years or so. 1 – Firstly, meditation can help us to understand our inner self. We all carry around concepts and beliefs we have learnt from parents, school, friends, society, religions and so on. Sometimes these concepts are outdated and are no longer serving us in a helpful way. However, because we have been acting in such a way for many years, these concepts have become a habit. So meditation helps us to look at what is driving us, what makes us act in a certain way. We can only make changes to our way of thinking once we are fully in-tune with our inner self. It is at that point we are able to let go of our harmful concepts and only engage with our helpful ones. 2 – Meditation helps calm down our restless mind. Every year we go on holiday to give ourselves a break, but what about giving our minds a break? This is where meditation comes in. It gives us mental relief. If our mind is stressed and under a lot of pressure, we will not be able to make the right decisions. But if it is calm and relaxed, we will be more able to make a good decision. Also, a clear mind helps you concentrate better and so will improve your productivity. In meditation we are giving ourselves a period of freedom from our daily chores and the things that are stressing us out. 3 – Meditation is good for our health. If we are frustrated, impatient, suffering from stress and tension, becoming angry very easily, we are obviously going to harm ourselves internally, which in turn will damage our quality of life. So by meditating we are helping to alleviate these things and become more patient, tolerant and stress-free. This in turn helps to reduce our blood pressure and, it is claimed, can also strengthen our immune systems (this is because one cause of a weak immune system is stress, so meditation will help reduce your stress and strengthen your immune system). 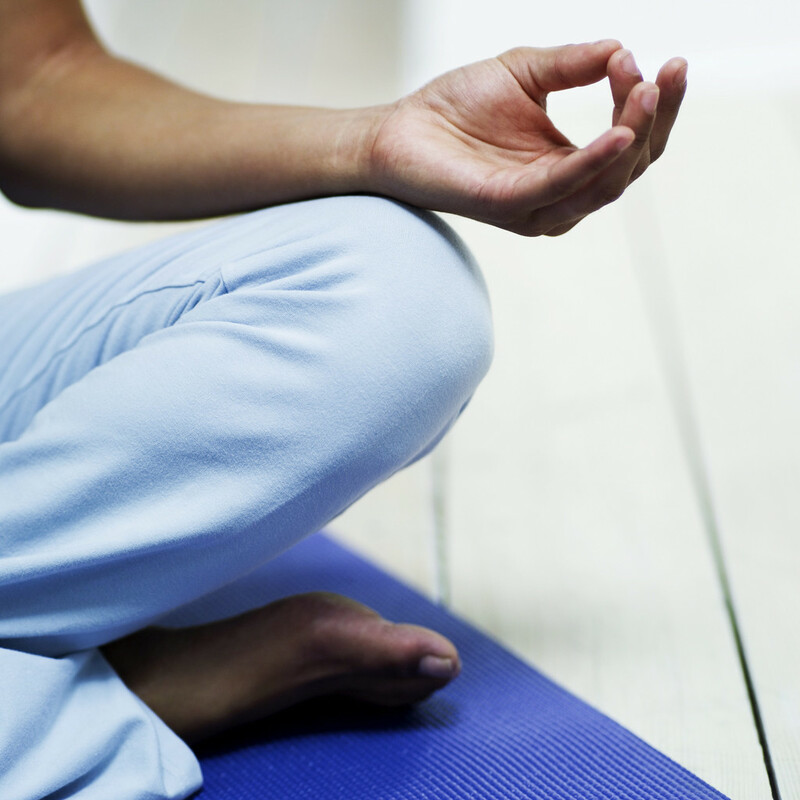 What these three points show clearly is that meditation helps improve your quality of life. It helps you to find what is driving you and what outdated concepts and beliefs are causing you to suffer. It helps you to calm your mind and free yourself from stress. It is also good for your mental health and the quality of your mind. I believe these three points go some way to answering the question, why meditate? Whatever you achieve in your life is the result of your actions. The actions you choose to take are the result of the decisions you make. The decisions you make stem from your thinking processes. These thinking processes are completely dependent on the quality of your mind. I hope you can now see why you should give meditate a go. Some people are not willing to try it out until they have firm scientific evidence, for you guys, I would suggest you have a look on the internet at the scientific evidence. Others are happy just to give it a go on the back of someone else’s experience. So for you I hope this post has encouraged you to give it a go. You can read more blogs, listen to podcasts, watch videos and practice guided meditations on the Buddhism Guide app. Available from the Apple Store and Google Play. If you would like to become a supporter of Buddhism Guides work, such as podcasts, blogs, videos and guided meditation practices, please visit here. You can support for as little as $2 a month.